We need your help!! State Farm’s $25,000 up for grabs!  The local Big Brothers Big Sisters (BBBS) is one of the top 200 finalists in the State Farm Neighborhood Assist grant contest. BBBS is looking for community assistance, calling on the Northeast Indiana-area residents to cast votes and help them win one of 40 $25,000 grants for their Real Men Read program. 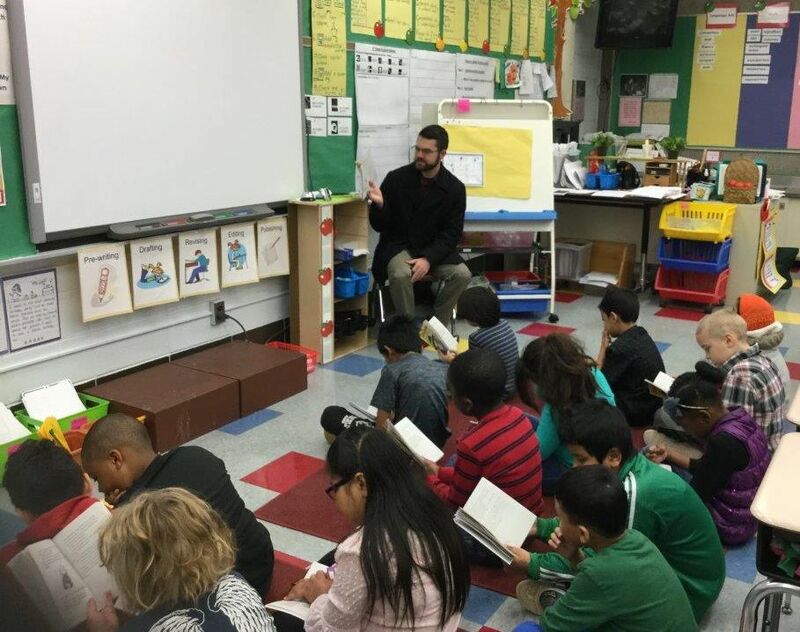 Through the Real Men Read program, BBBS coordinates 238 adult male volunteers to visit 250 Allen County school classrooms and read books to 6,200 elementary grade children in Fort Wayne Community Schools and East Allen County Schools district. Voting starts now and ends at midnight on August 24, 2018. Each person can vote ten times per day for ten days. Winners will be announced on September 25. 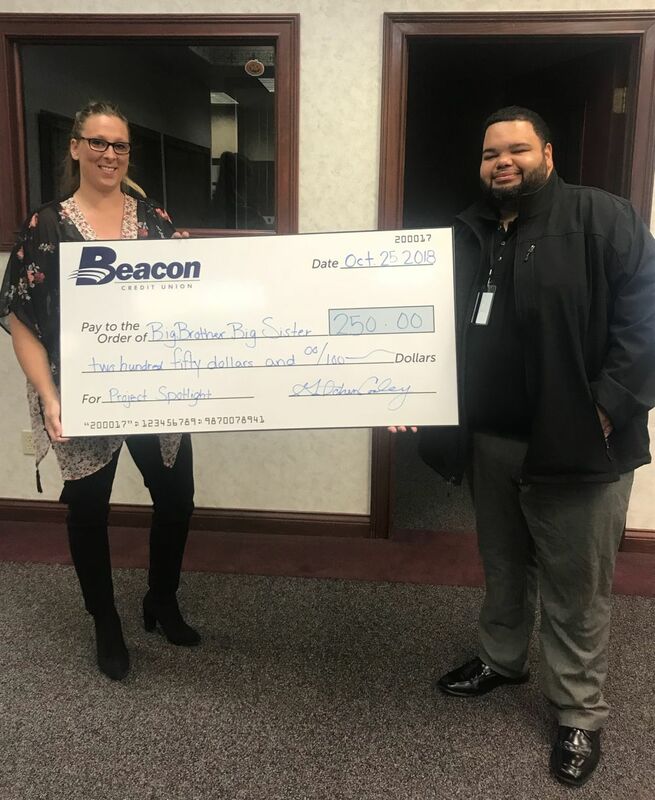 Beacon Credit Union’s Project Spotlight Contest Winner this week was awarded to Big Brothers Big Sisters of NE Indiana.